Order Taking & Suggestive Selling. 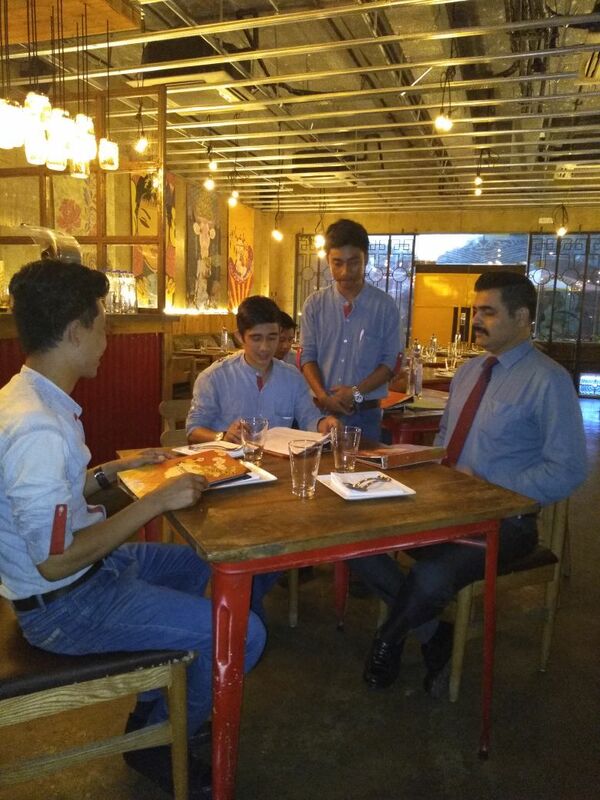 HTI’s Digvijay conducted a session on Order Taking & Suggestive Selling for the staff of Mamagoto. 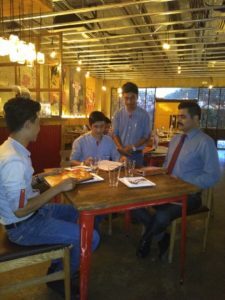 Participants brushed up on the essentials of upselling, like menu knowledge, confidence and most importantly knowing the guest. As after all the idea is always to enhance the guest’s experience and NOT increase sales.